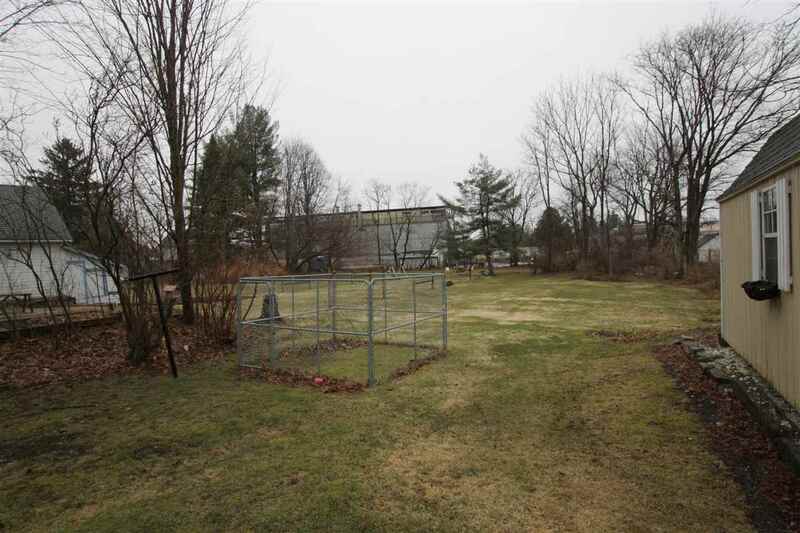 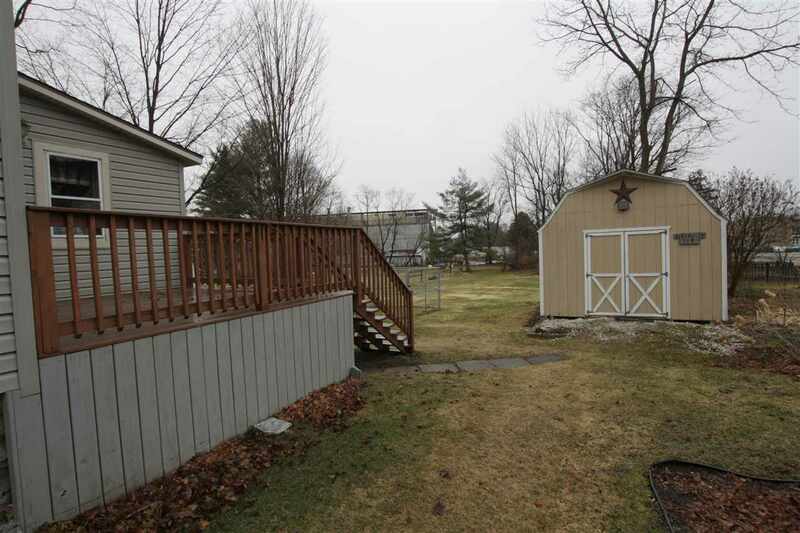 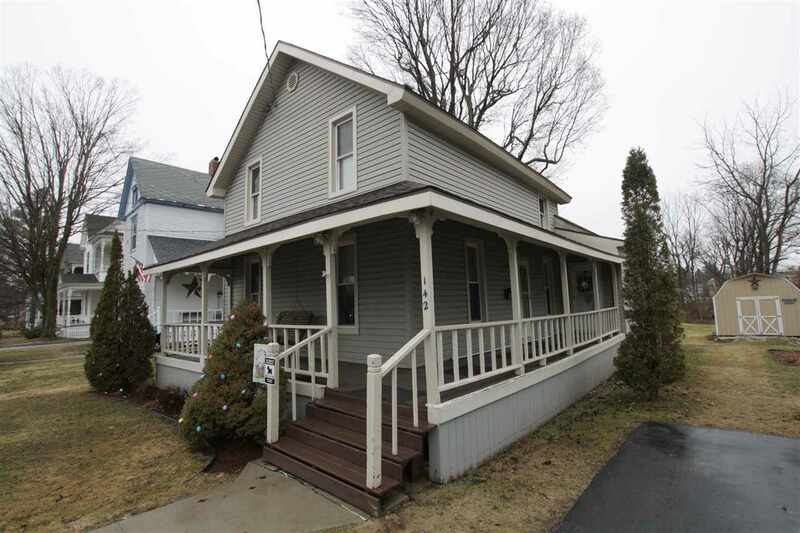 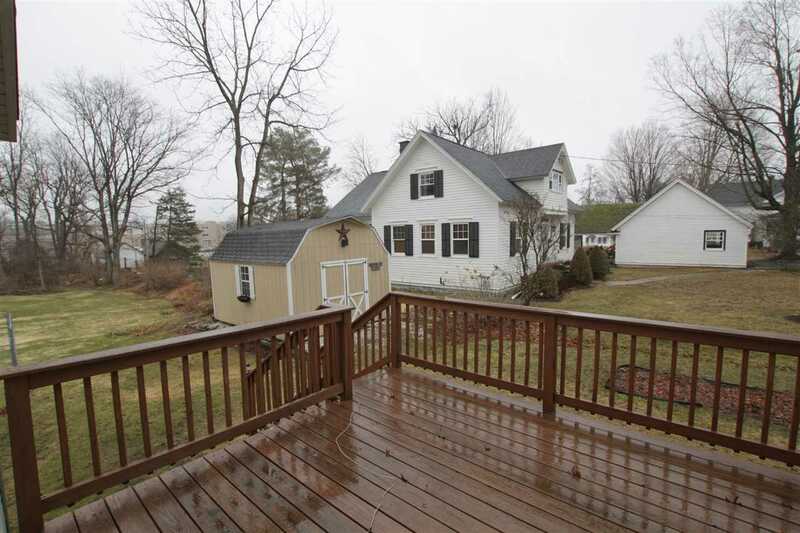 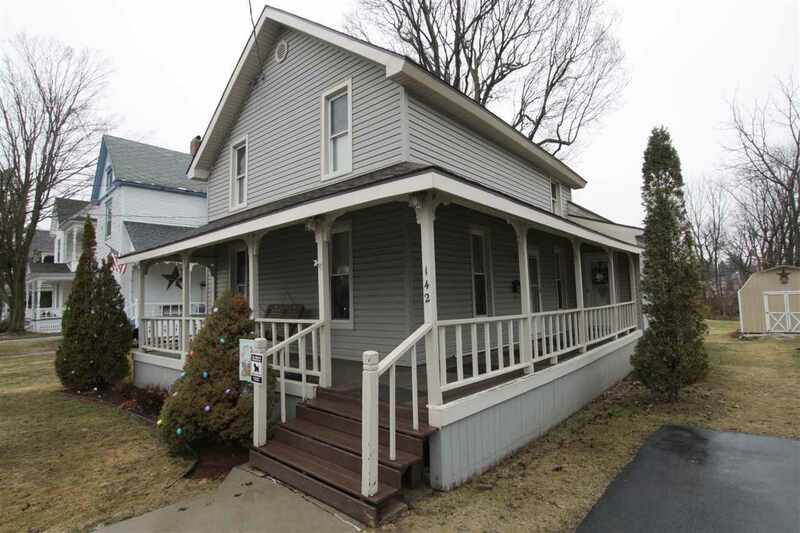 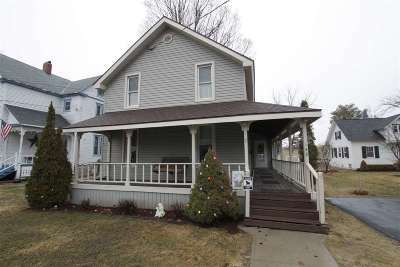 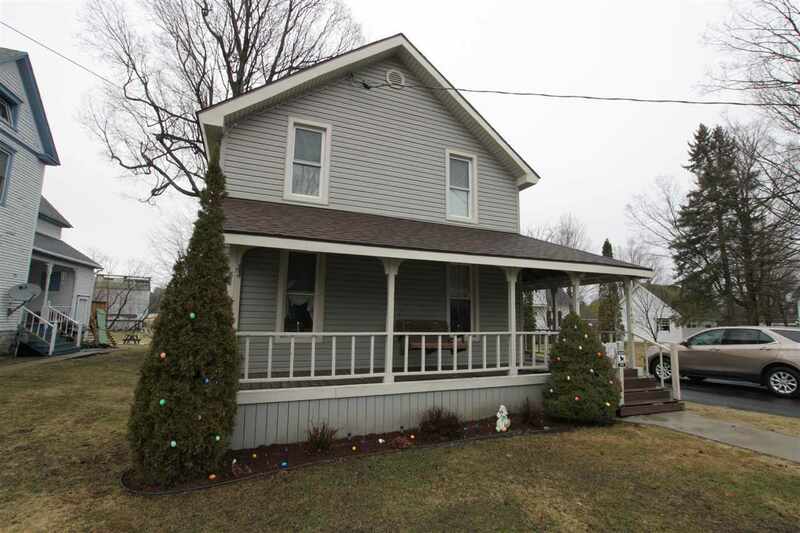 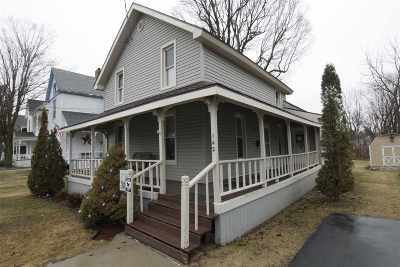 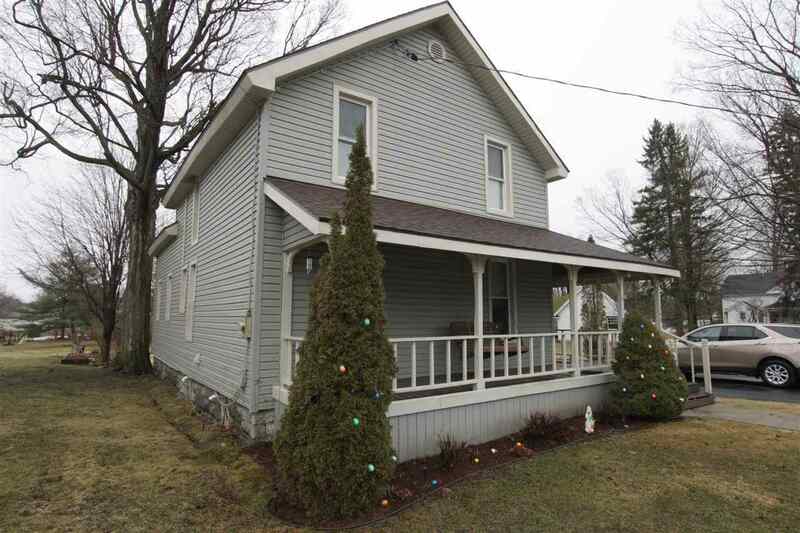 Updated village home in Gouverneur is looking for new owners this spring! 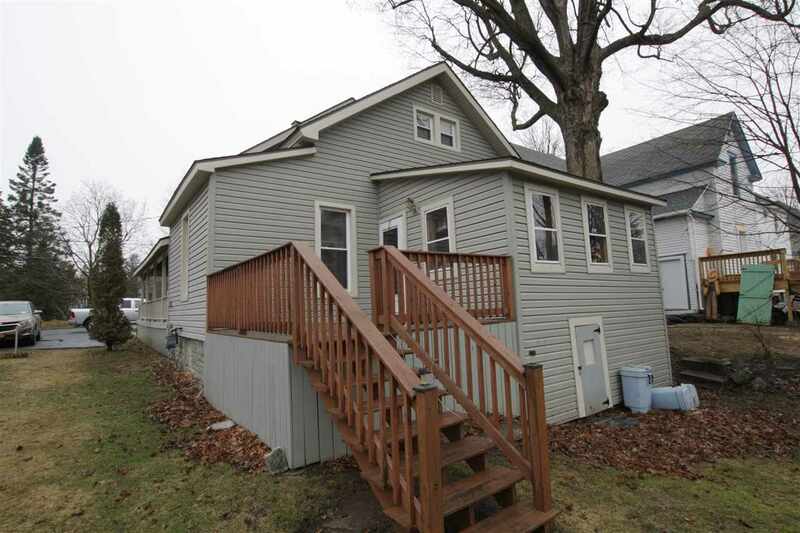 The previous owner has made the job easier by having a newer roof, vinyl siding, vinyl replacement windows as well as countless upgrades including a new kitchen, bath and much much more! 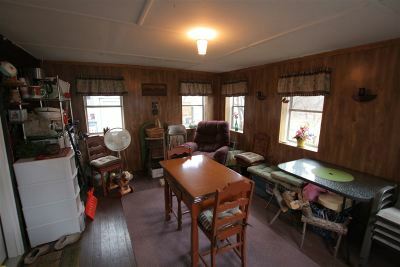 Walking into the home from covered porch, you will be greeted by the large dining room w/ great built-in storage. 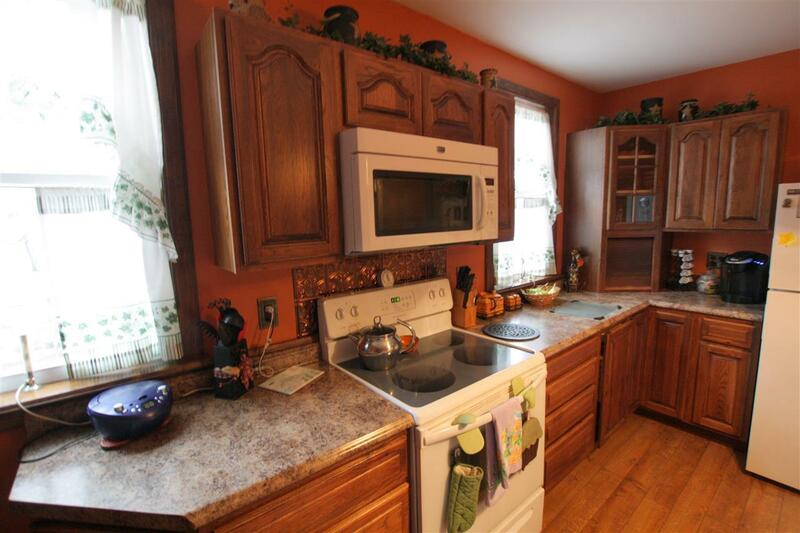 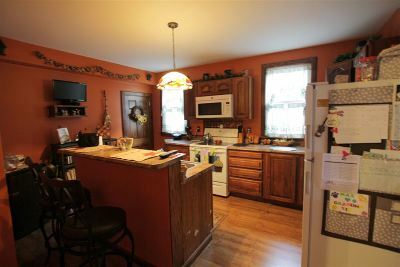 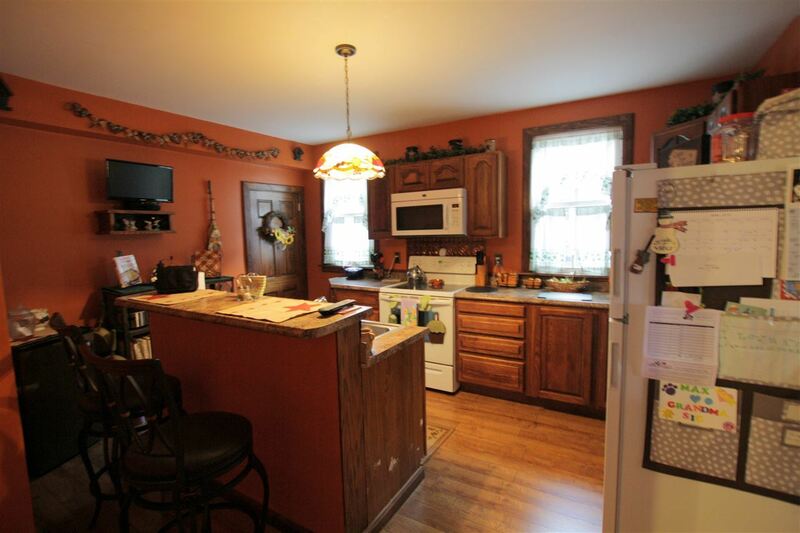 Off the dining is the new kitchen with plenty of kitchen and cabinet space! 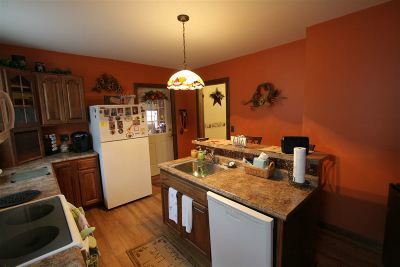 The three-season room off the kitchen is a great space and leads you right to the back yard! 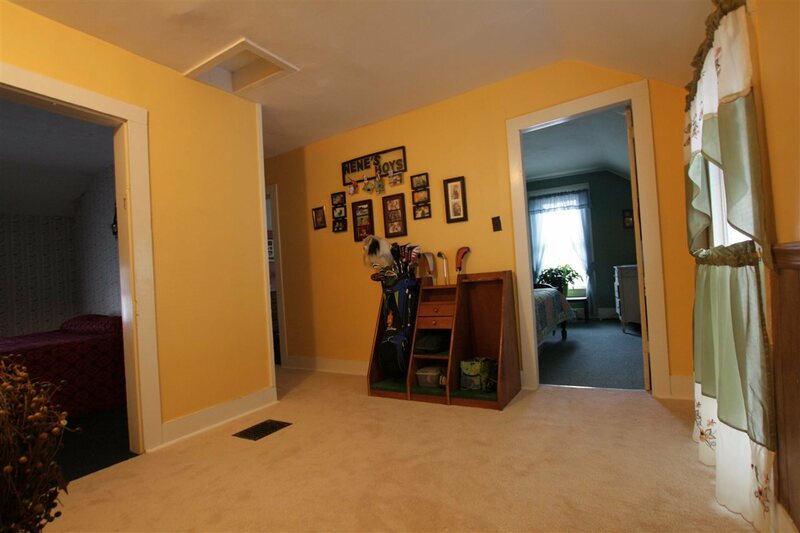 Finishing off the first floor is a double living room, and also a half bath with laundry. 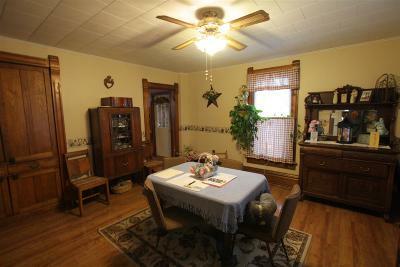 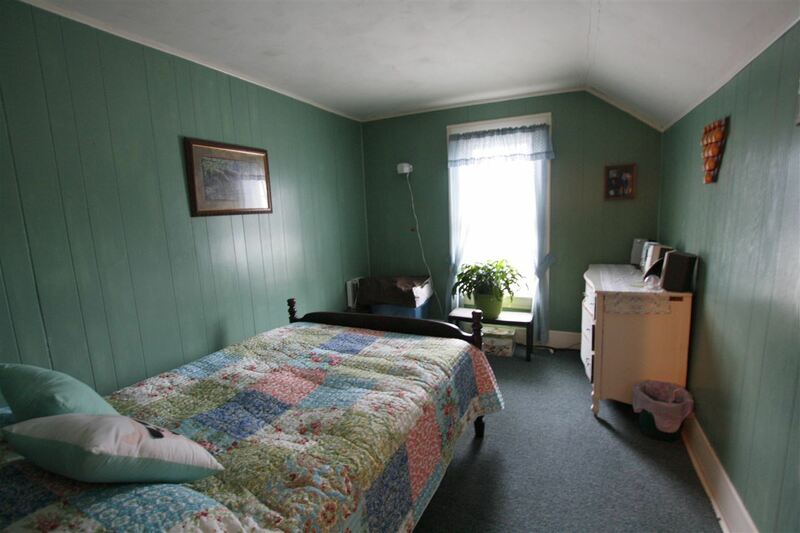 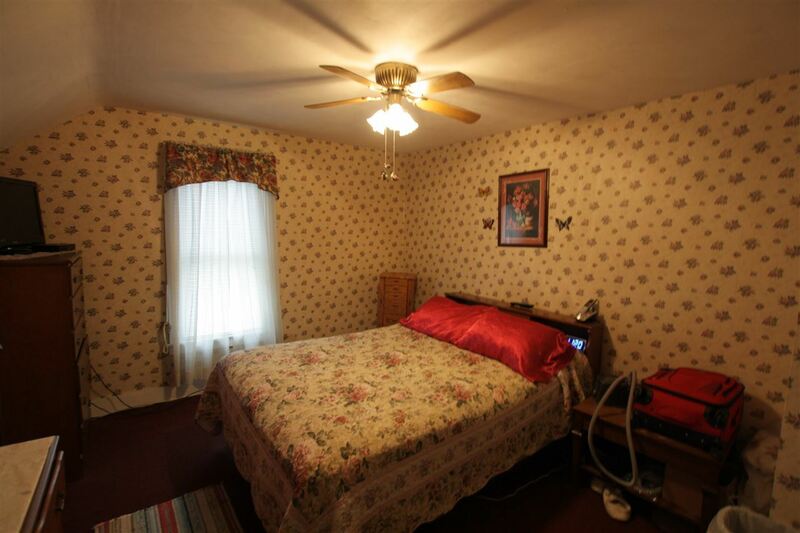 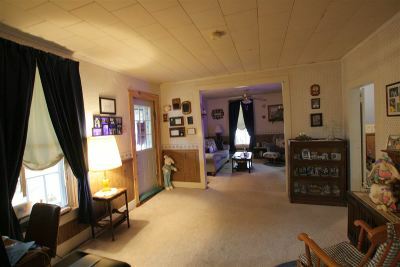 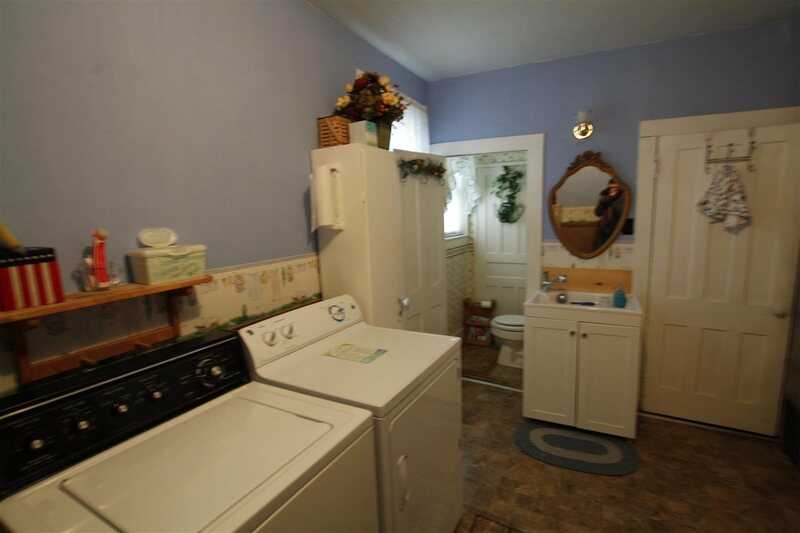 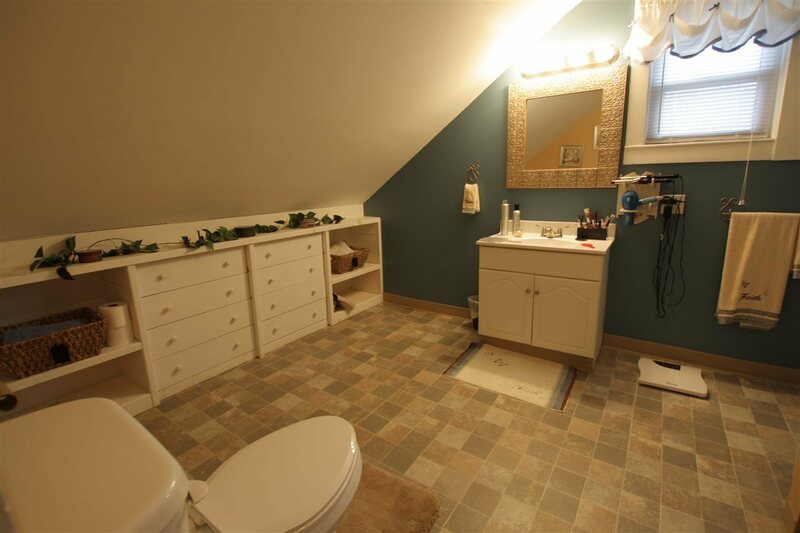 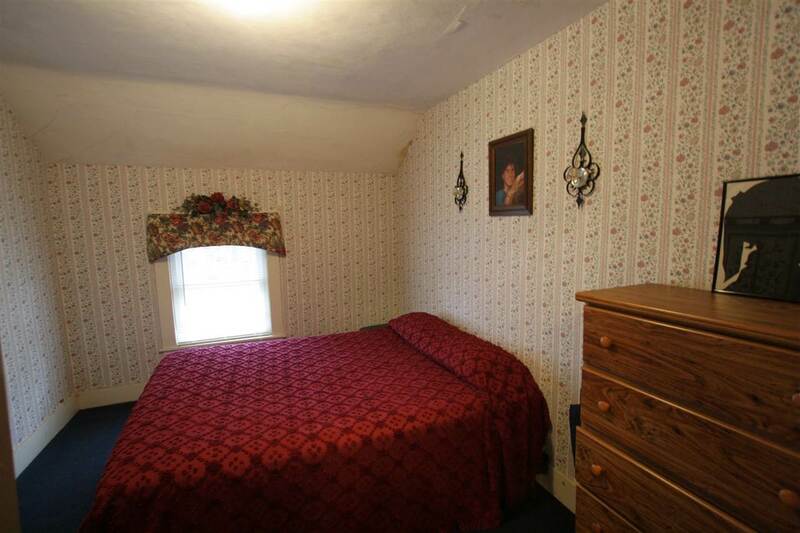 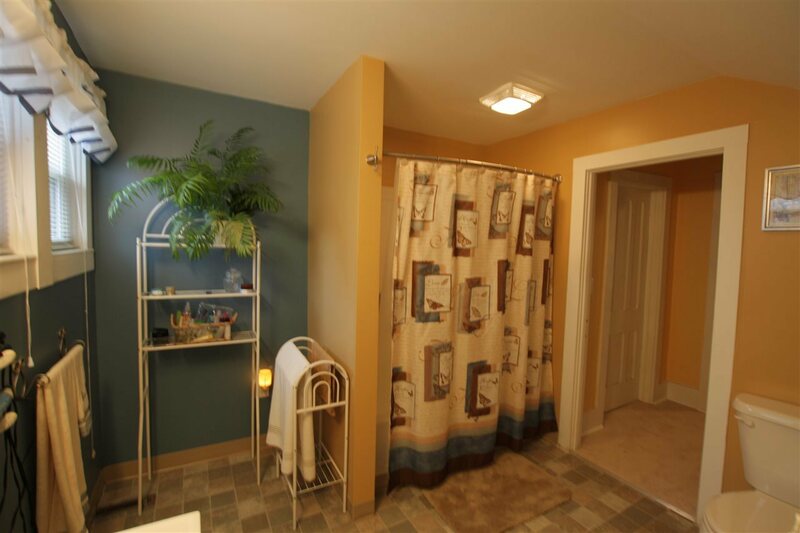 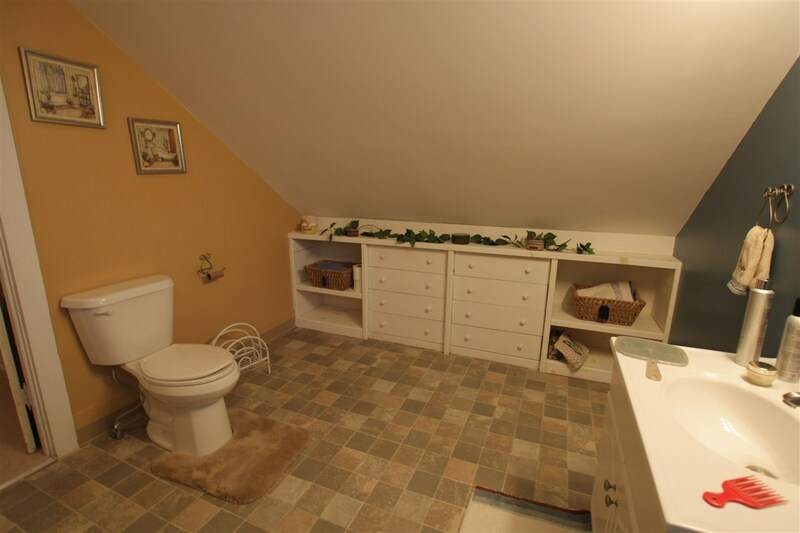 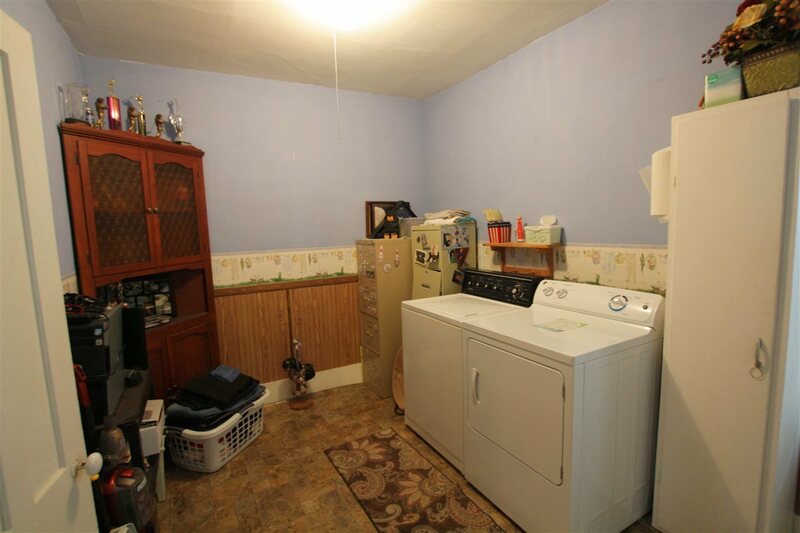 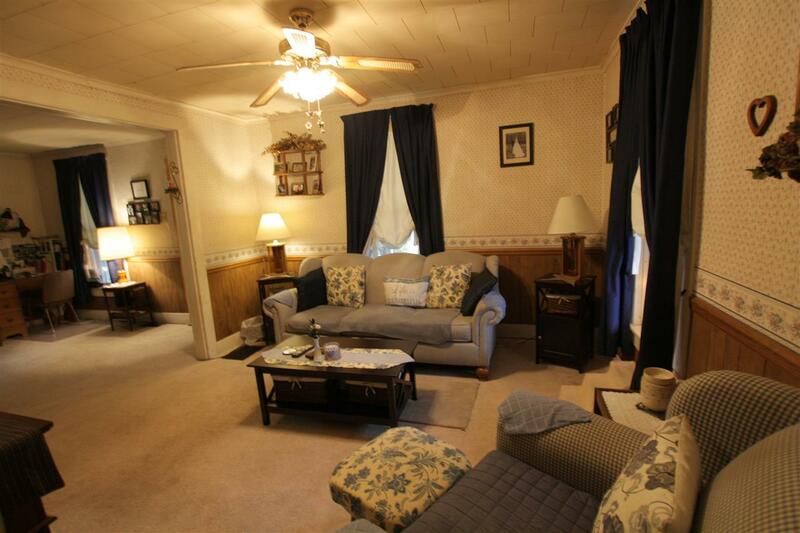 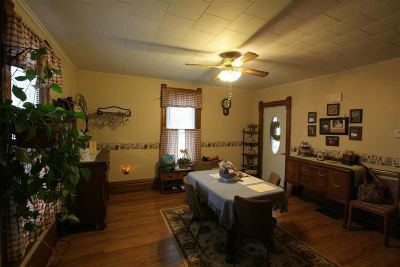 Upstairs there are 3 bedrooms, a storage room and a beautifully redone full bath. 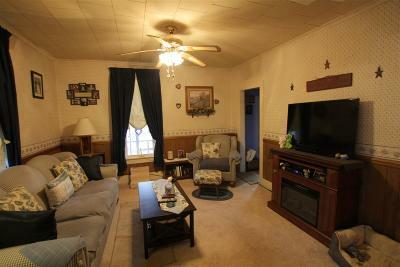 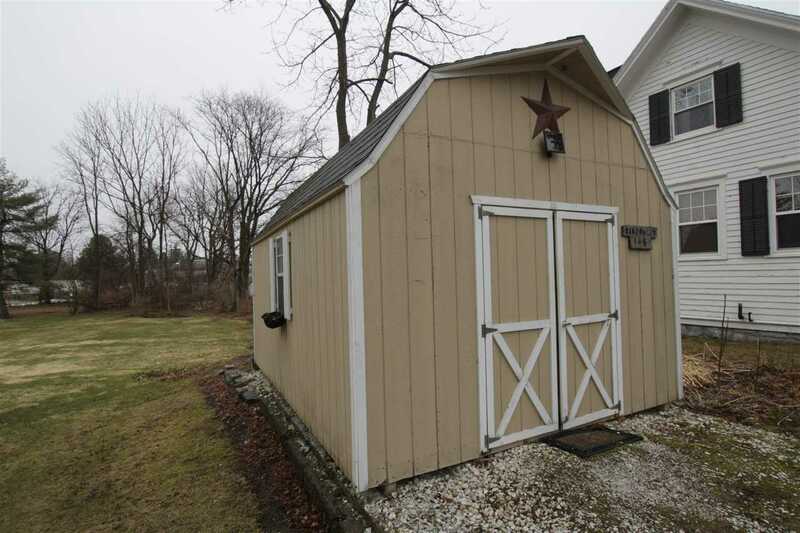 Priced to sell at $85,000 Call Today!